You're about to make one lucky couple super happy! 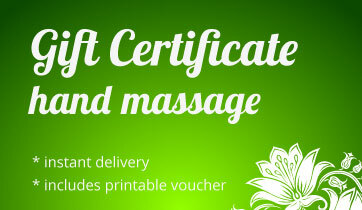 This is a downloadable gift voucher + unique code. Whoever you gift this code to will be able to purchase the Melt Video Series for FREE. The perfect gift for Valentine's Day, weddings, anniversaries and birthdays. 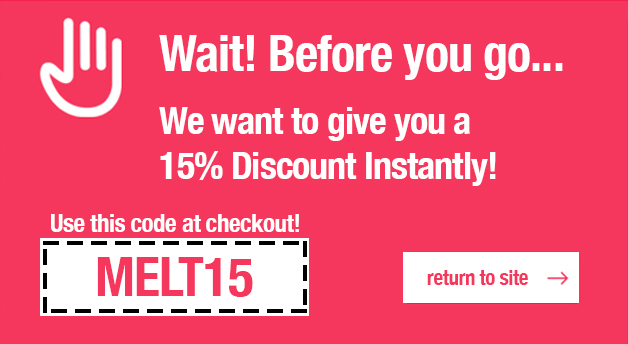 Take advantage of the sale while it's on now and gift later! Also a great gift idea for last minute presents. Download the voucher instantly. 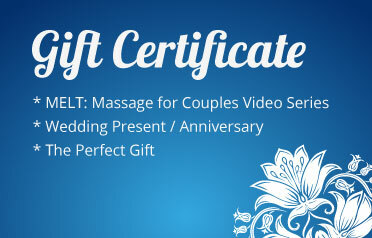 This gift certificate will allow the recipient to receive unlimited, lifetime access to the Melt: Massage for Couples Video Series. The above price is a once-off payment to purchase the video series access as a gift for you to give someone else.